Do you have a courgette glut? 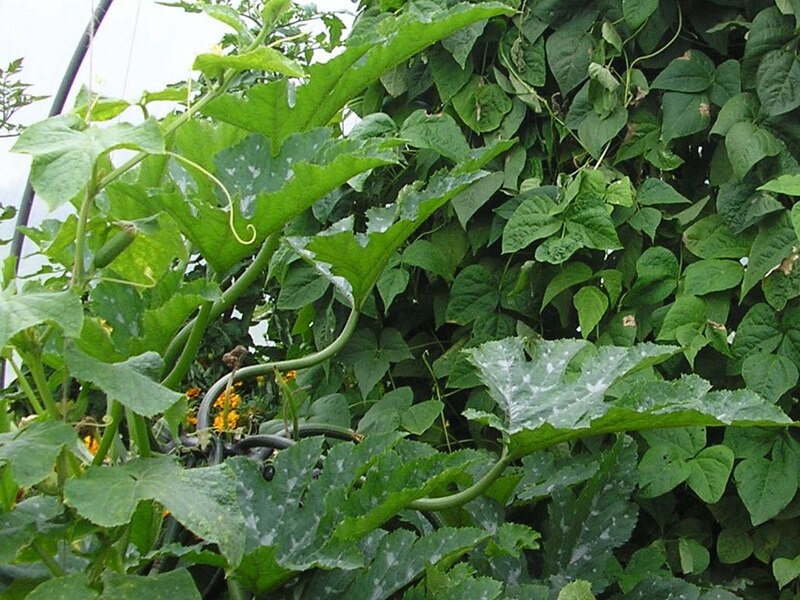 Our giant plant inside the polytunnel is producing, on average, a courgette every two days. Only Ian and I eat them (unless I chop them up small and add them to a Bolognese sauce, in which case the family unsuspectingly eats them). I’m always on the lookout to find recipes for this lovely summer vegetable (hence the courgette cake written about in June). Today I was checking the updates on Twitter and came across this post from www.dinnerdujour.org (@dinnerdujour). My attention was instantly grabbed so I checked the link and found a recipe full of ingredients that happened to be in my fridge. I was missing the dill so substituted it for fresh basil instead, et voilà, a few minutes later my pan was full of delicious tasting fritters. It really was that quick. Sadly my children obviously aren’t as adventurous as the girls from Dinner du Jour, but Philippa, my lunch guest and I loved them and hopefully the few that are left will be enjoyed by Ian when he arrives home this evening. So thanks girls! I’ll be adding that recipe to my collection. So glad you enjoyed them! It's certainly a good recipe to have in your repertoire to use up a glut of courgettes. That looks like a fantastic recipe for us as we are faced with a glut of zucchini, I can't wait to try it…maybe tonight. :) Thanks for sharing it. I do a similar thing – my Auntie's Spanish boyfriend has a restaurant, and he does these delicious Aubergine fritters! I fiddled with the recipe and now make them with fine polenta flour and various herbs, or sometimes a sprinkle of chilli, Yummy! Hi, my name is Dee Sewell, social and therapeutic horticulturalist, owner/manager of Greenside Up, community and vegetable garden tutor and author of this blog. 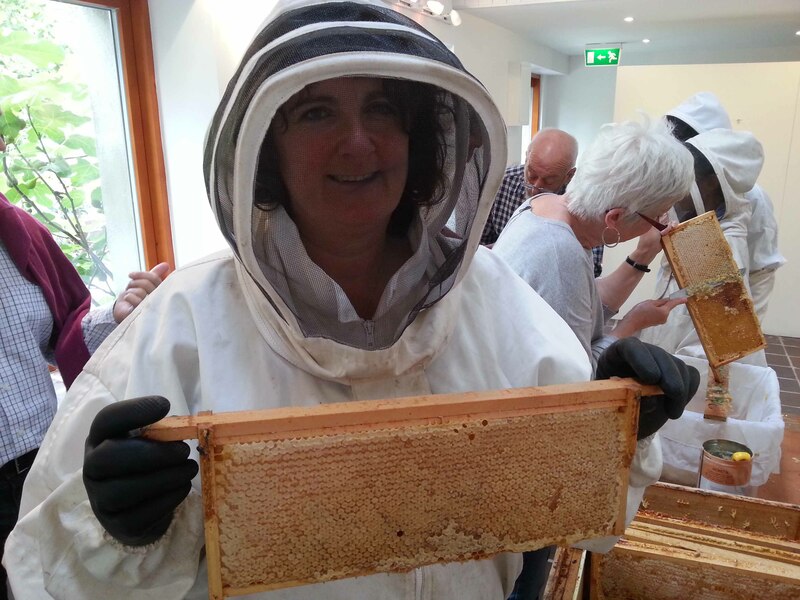 I began blogging back in 2009 when I started my Carlow/Kilkenny garden business and as a result the blog is now full of tips, tales, talk and tasty treats about Ireland, gardening, recipes, the environment, family life and community. If you want to find more about how we came to live in Ireland and what we do, take a look in the About page or Contact me about how I can help you grow your own food. ‘Droichead Community Garden Project feel very lucky to have a lady such as Dee facilitating our group. Dee has an in-depth knowledge of all things gardening and is a tremendous asset to any gardening group. Without Dee’s support we would be unable to keep this community garden going’. Gosh it’s so difficult to write a testimonial for someone as passionate about helping people as Dee. Encouraging and teaching people and communities how to be self-reliant and showing them how to grow their own foods is what Dee Sewell from Greenside Up is all about. Dee has a wealth of experience and knowledge about horticulture and she is passionate about helping and encouraging others to grow their own food. Dee has such enthusiasm for the subject that it is infectious! Informative course, patient teacher and a lovely group of people attending. No better way to spend a Friday morning! I would have no hesitation in recommending Dee having known and worked alongside her on a project and seen her creativity, flair, high level of motivation and engaging personality in action.